It’s always awkward coming face to face with the woman whose job you’re just about to reluctantly take over, all because you married a reality TV star with political aspirations. 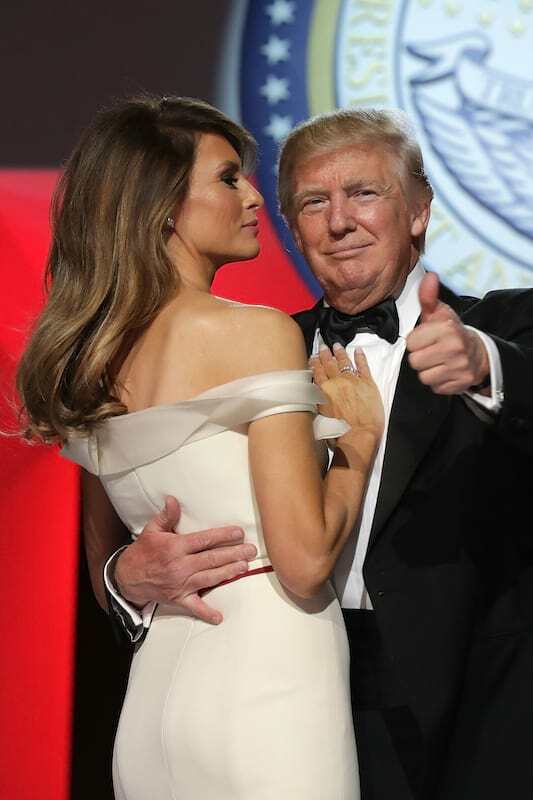 Melania Trump‘s super relatable predicament was one of the highlights of President Donald Trump’s inauguration this time last year – and former First Lady Michelle Obama has finally spoken out about the uncomfortable exchange. 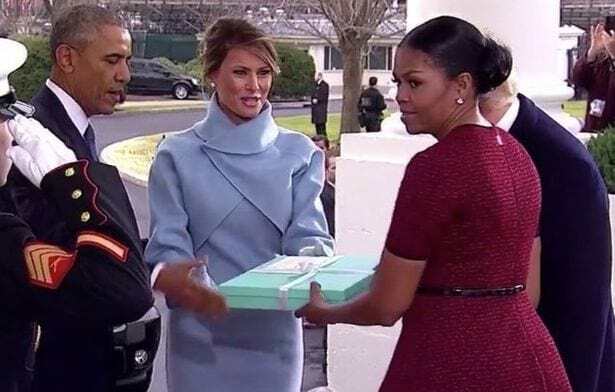 Answering what we all need to know, Michelle addressed what was in the box. Her face says it all, doesn’t it? 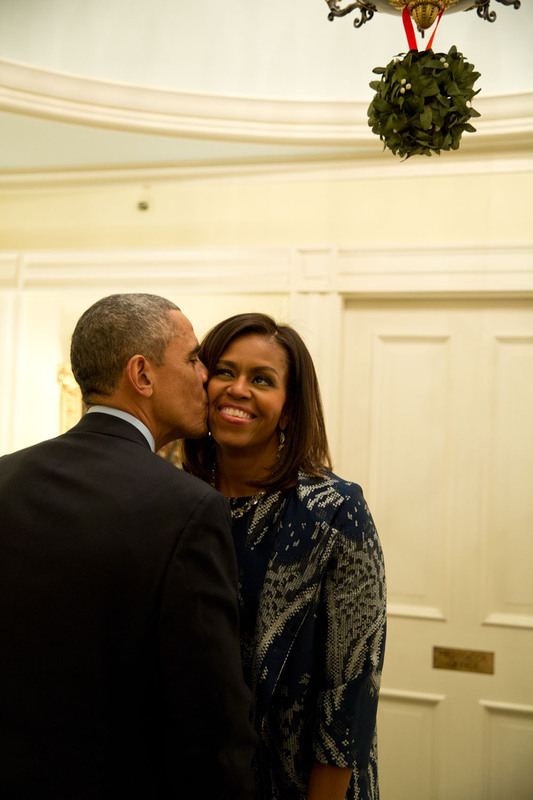 Obama managed to channel an entire generation of Democrats, when they were handed the news Donald Trump would take a seat in the Oval Office after her husband, 44th President Barack Obama’s eight-year stretch. 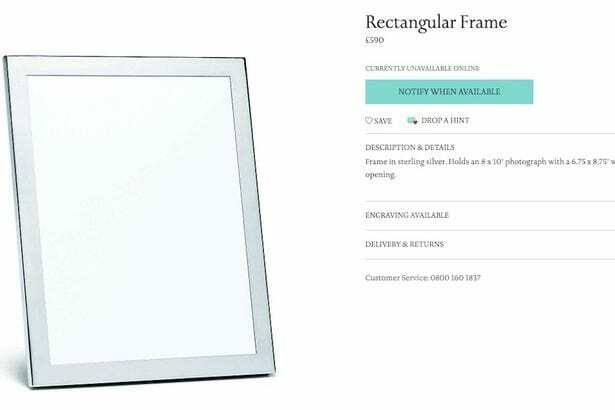 Many wondered what was in the box gifted by Melania to her predecessor on the steps of the White House on Friday, January 20, 2017. 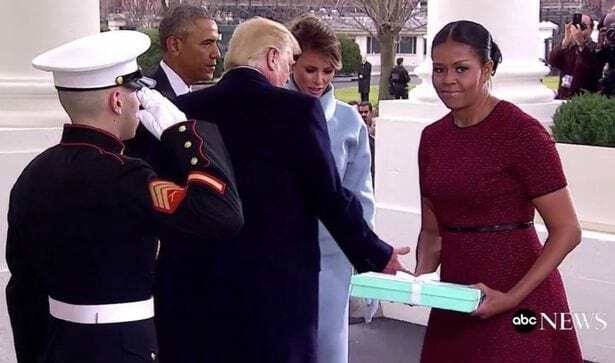 Well, the mystery has finally been solved, as Michelle revealed on The Ellen DeGeneres Show, inside the signature Tiffany-blue box was a ‘lovely frame’. What a disappointment – for us and Michelle, presumably. Knowing what we know now and how charged the exchange was, the frame basically becomes a symbol of Democratic misery; a political Horcrux, if you will. In her first TV interview since leaving the White House, Michelle appeared on the show as part of Ellen’s 60th birthday double-episode special, which is as of yet unaired, with Ellen obviously asking about the gift. While the footage was playing in the background, Ellen also pointed out Donald Trump walked up the steps to greet the Obamas, leaving his wife behind. And everyone cleared out and no one would come and take the box. And I’m thinking, do we take the picture with? And then my husband saved the day – see he grabbed the box and took it back inside. But everybody cleared out. No staff, no one. I was like what do you do with the box? On Thursday, Michelle will appear in front of an audience filled with people who are paying it forward as part of Ellen’s #OneMillionActsofGood campaign. The 54-year-old former First Lady was a frequent guest on the show during her husband’s time in office and she even co-hosted in 2016. The shopping experience was designed to prepare her for life after the White House. The clip has garnered almost 29 million views on YouTube. Michelle will be joined by fellow guest Jennifer Aniston. Expect japes. The Ellen DeGeneres double-episode special will be aired on Thursday, February 1.